Following a complete renovation we opened in spring 2017, we provide excellent highland hospitality to visitors and the local community. We serve home made food all day, have an excellent range of Scottish whiskies, gin and beer and great coffee. Our bedrooms provide our guests with every comfort and our staff are friendly and helpful. 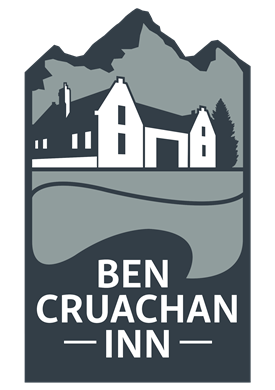 There are no jobs with Ben Cruachan Inn at the moment. Sign up to email alerts below to get notified when new jobs are added. Get the latest jobs from Ben Cruachan Inn sent direct to your inbox!